I love Colin, I really do. He’s provided us with thought-provoking sports talk over the past 5-10 years depending on how closely you’ve been following. He has motivated me, inspired me, made me laugh and made me cringe. His nationally syndicated radio show that also airs on FS1 daily from 12-3 started out with a bang, but it is clear to us now that Colin has officially entered his “Mogul Stage” and only true followers of the show will know what I am referring to. 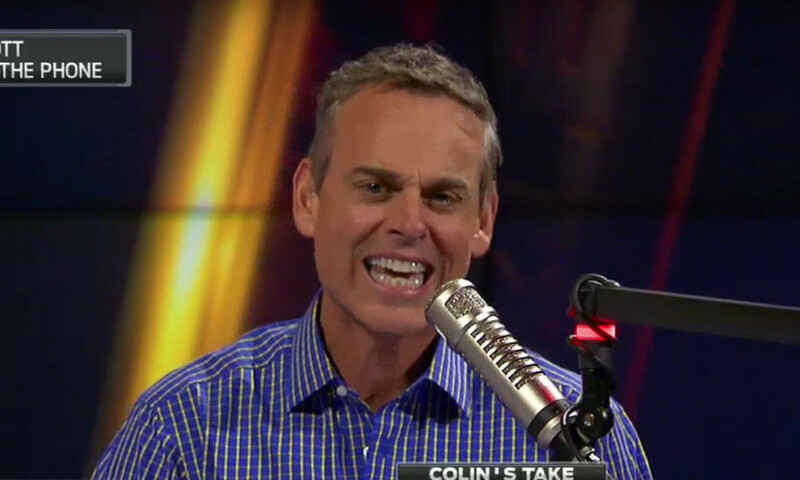 Recently, Cowherd was able to extend his contract with FS1 and now has ownership and stock in the revenue of his own show. I doubt that’s a first in sports talk, but it’s a big step nonetheless. He has also stepped down from his position at Speak For Yourself, another FS1 show that I enjoyed as Fox is reshuffling their lineup for the final quarter of 2018. I assume they are going to be making some aggressive moves challenging it’s floundering rival ESPN, who despite recent woes remains the worldwide leader. That being said, it is obvious that Colin now has a team of writers not just aiding the content, but manipulating it. Three hours a day of sports talk can’t be easy, especially in the dog days of summer. Now when Colin makes a point that is not greeted with favorable metrics on Twitter and other social media platforms, he pivots. Not to say that you’re going to come to a consensus agreement anywhere, that’s not Fox is having their online analytics team looking for. We do know there’s one in place and they tracking fan interaction very, VERY meticulously. And this isn’t even to say that Colin hasn’t been on Freezing Cold Takes before, he has… but this is getting ridiculous! LMAO! Ya, well there you have it. Pivot! Pivot! Pivot! This is Skip Bayless level fuckery. I love my sports, and I love my anchors, but it is funny to see an account there to call everyone out on all of their hot takes and corporate level hypocrisy. “haha well you’re probably right about that!”. 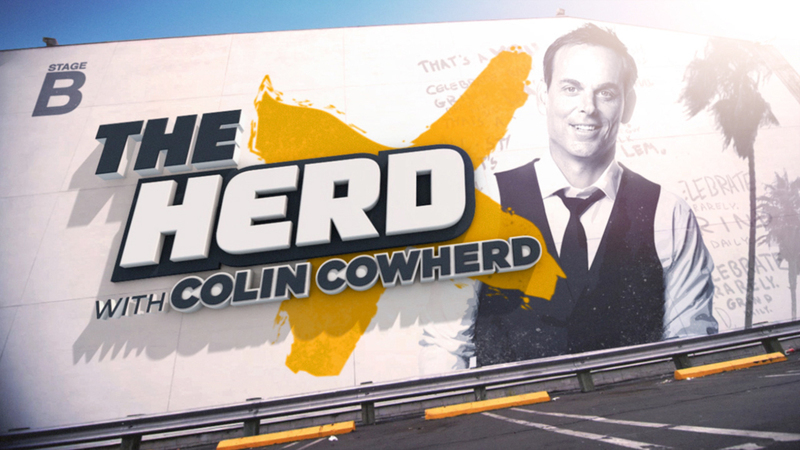 You can catch The Herd – With Colin Cowherd every weekday on Fox Sports app, FS1, iHeartRadio. “Wherever you may be watching, however you may be listening” he opens every show with. Unfortunately, The Herd just lost the rights to it’s theme song that it’s been using for over 10 years and it’s really affected the energy of the show. For some reason, Fox is struggling to put together a jingle to replace it. Newly appointed Co-host Joy Taylor is there to pick up the slack and keep viewers engaged. She does a terrific job so even sans theme song, we think you will enjoy it anyway… Even if Colin IS entering his mogul stage. Next articleBball Breakdown Discusses How Media and Millenials Are Now Trashing 90’s NBA. Basketball’s Glory Days.